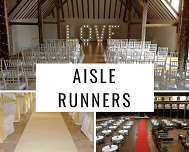 We know that your wedding day is one of the defining moments in your life, you want it to be perfect, look stunning and run without a hitch. 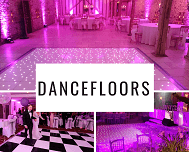 Lizard Audio are able to provide you with everything you need down to the finishing touches you need to make your special day perfect. 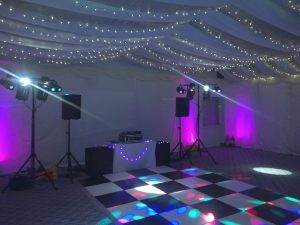 We are able to provide anything from a few uplighters for hire and a small speech sound system to a full stage set with professional sound and stunning lighting rental for your evening entertainment. 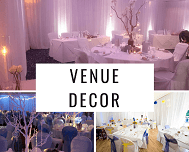 We pride ourselves on catering for any wedding style and we will always entertain any ideas you may have for your chosen venue. 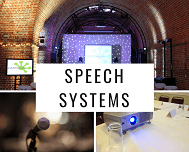 If you would like to discuss any ideas you may have with us, please feel free to contact us. 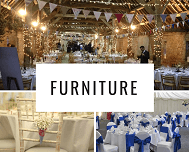 We can also work closely with any of your other suppliers and are happy to deal directly with them if you prefer. 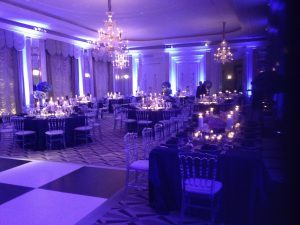 We have an experience and attention to detail that is second to none. 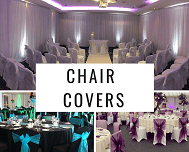 We will ensure that on your special day, your dreams turn into reality – sophisticated, glamorous and stunning, perfection, detail, care and inspiration, we can assist with every aspect of your day, making a lasting impression on your family and friends. 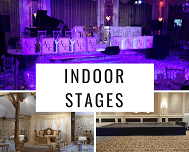 With over 15 years of experience in this field, our team will ensure that you can relax safe in the knowledge that your day will be perfect. 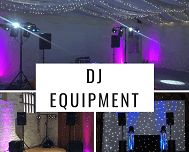 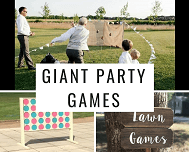 Just click the number near an item you like and we will show you the items that create this event, if you have any questions just give us a call and we can explain any picture and equipment for you. 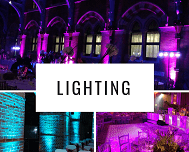 Simple but effective Wireless Battery LED Uplighters give a stylish Purple with contrasting colour water effect lights covering ceiling and floor for this Wedding at The Roman Baths in Bath. 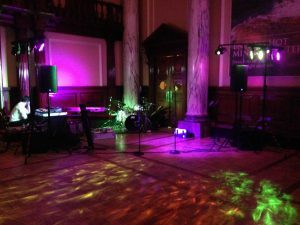 Simple stage lighting covering the band and their equipment for this Wedding at The Roman Baths in Bath. 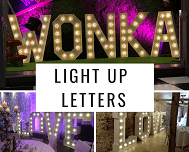 Simple but effective LED Uplighters give an stunning purple this Wedding at the Langston Hotel on Hayling Island, Hampshire. 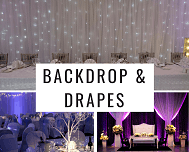 Fairy Light Swags, make any ceiling come to life, they look great with any marquee or building with a feature ceiling.